Quantitative Momentum is an investment strategy which selects for investment the stocks whose price appreciated the most during a period (usually the recent year, ignoring the most recent month). 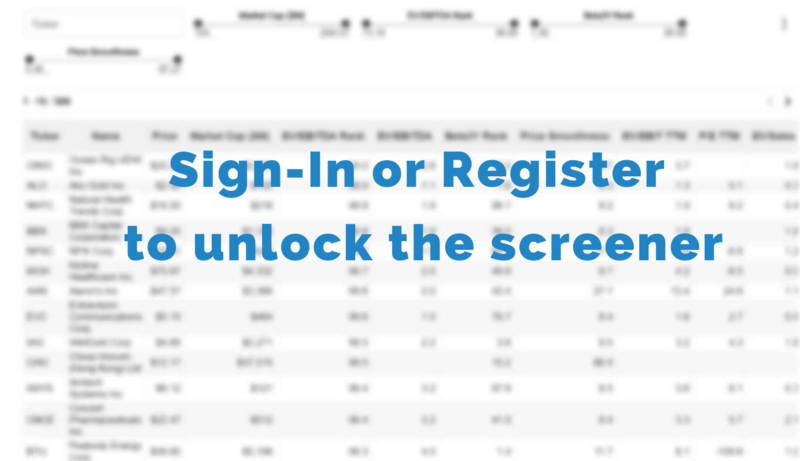 Momentum is considered a primary stock factor (a.k.a anomaly, or smart-beta factor) affecting stock returns. Academic research and practitioners’ experience show that Momentum has been outperforming the stock indices all over the world since 1927. 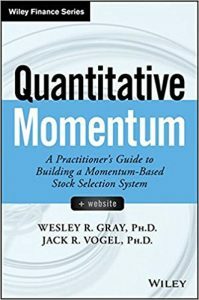 The top research on Momentum is summarized in a concise and digestible way in the 2015 book Quantitative Momentum, written by Dr. Wesley Grey and Dr. Jack Vogel. Momentum has unique characteristics which make it compelling for every investor. It delivers ultra-high returns yet may come with extreme volatility. Also, it behaves differently than Value Investing portfolios and the general market due to its low correlation with them. Aspiring investors can enjoy the ultra-high returns of momentum portfolios by using it as their primary investment vehicle, IF they can withstand its high volatility. Conservative investors could use momentum to diversify their value holdings and thus reduce the overall volatility of their portfolio (due to the low correlation of momentum and value). When to Sell and which stock to sell? How to customize my portfolio? Price and valuation multiples are updated in 20min delay. Mom Quality Rank – A percentage rank of the quality of momentum, as measured by a composite of technical indicators. Higher rank is desired.